Most home and garden centres carry cheap and unimaginative outdoor fountains. Plain, unattractive and often falling apart after the first winter. But an outdoor garden fountain from Bernardi Precast concrete delivers quality manufacturing, made in Canada for Canadian winters that adds excitement and beauty to your backyard. 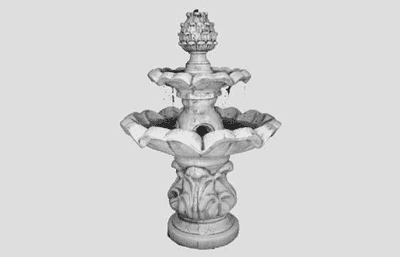 Add a little piece of Italy or Greece to your backyard oasis with a concrete Bernardi garden fountain. From the most humble backyard to a city park, the soothing sound of bubbling water adds the prefect accent. Unlike imported fountains from box stores and nurseries, Bernardi engineers all its products to withstand the harshness of Canadian winters. 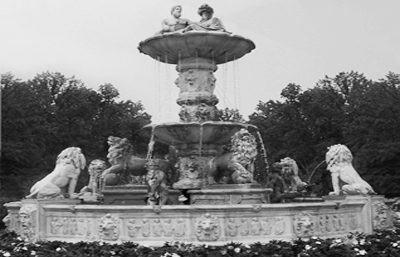 Choose a fountain that will be ready to make a splash year after year; not one that will crumble to dust! Quality outdoor garden fountains that can withstand Canadian weather. Choose Made in Canada. Choose Bernardi Precast.